Lua Viet has invested in many different business activities provide value to society, partners and shareholders. 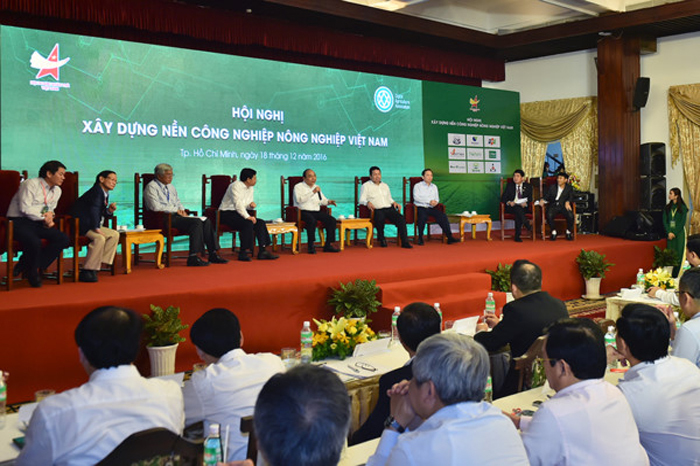 Lua Viet Group Joint Stock Company formerly known as the group of economic experts to study initiated in 2009. The member units of Lua Viet form a broad ecosystem of media and entertainment fields. We officially went into operation with the role of providing communication solutions and brand-building complex, opening up new avenues in the field of advertising and marketing. With sacred historical significance, many years, the staffs Company has taken steps to try their best, promote the spirit of initiative, creative, enterprising, given the company has gradually developed a strong. 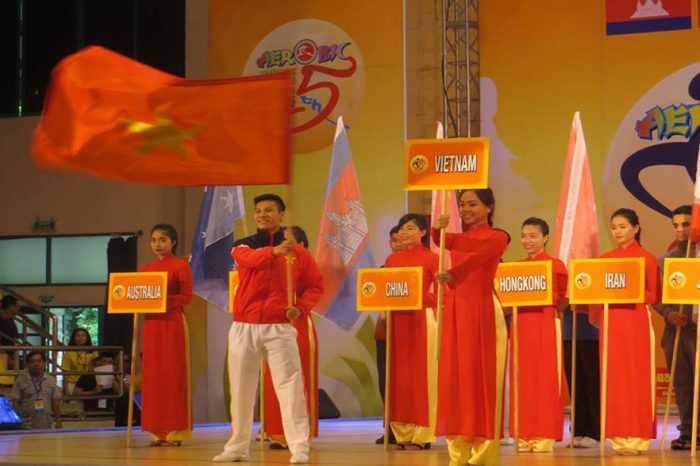 We provide entertainment programs suitable for all people in Vietnam and other countries. 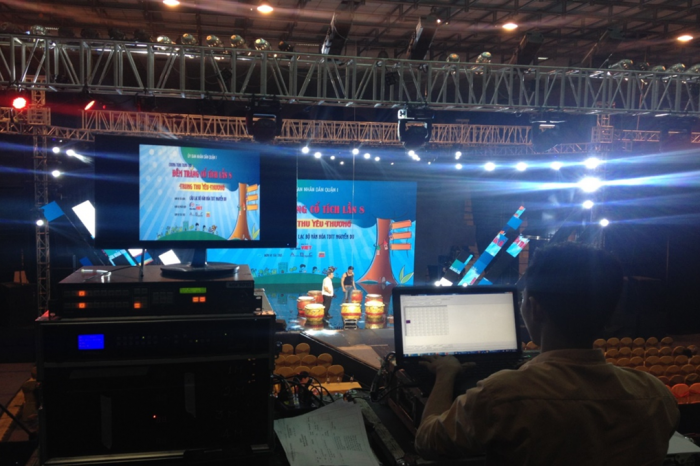 The category programs are gameshow, talkshow, realshow, sitcom, moive film,..
We have extensive experience in providing marketing solutions for businesses. We own a group of companies that provide a variety of communication methods from traditional marketing to modern marketing. They operate as a communication agency.